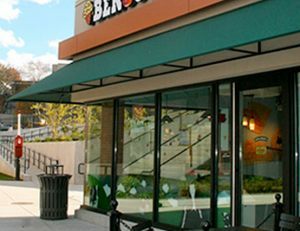 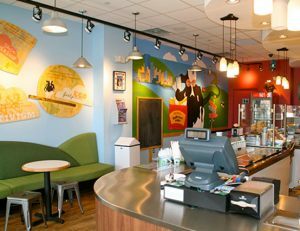 As a brand that started out in a renovated gas station in Burlington VT, Ben & Jerry’s understands the importance in creating a tasteful appealing store experience for its customers. 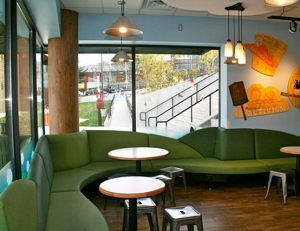 That’s why they called us to take on the tenant fit-up of an existing 1,100 square-foot shell space and transform it into a new ice cream store. 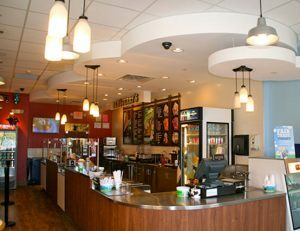 Coastal Construction created a new ADA restroom, installed floor tile, suspended drywall cloud ceilings, kitchen plumbing, HVAC, electrical, tenant millwork package, and kitchen equipment.